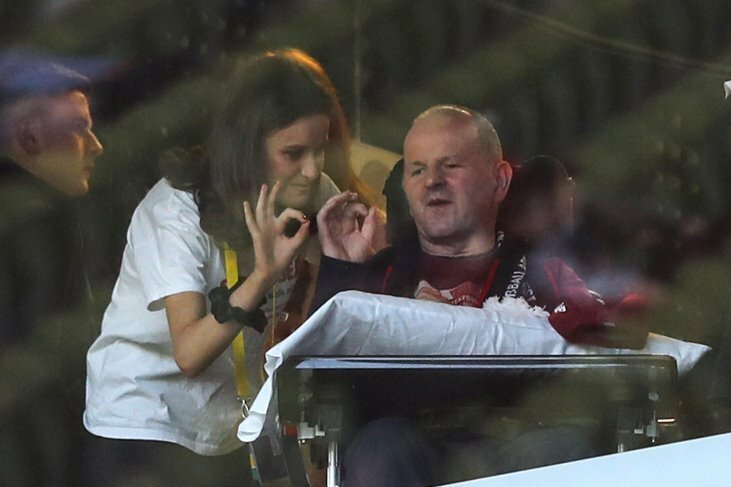 Carlow football boss Turlough O’Brien has received a massive boost with the news that he will be assisted once again by renowned coach Stephen Poacher for next year’s League and Championship campaign. 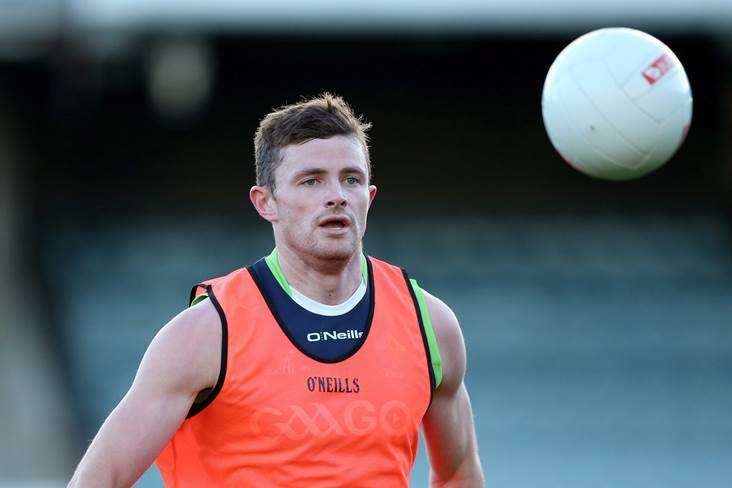 In the wake of the Barrowsiders’ elimination by Tyrone in their All-Ireland qualifiers’ clash back in June, some doubt had been expressed about whether Down native Poacher would continue in his role with the south Leinster outfit for the 2019 season. 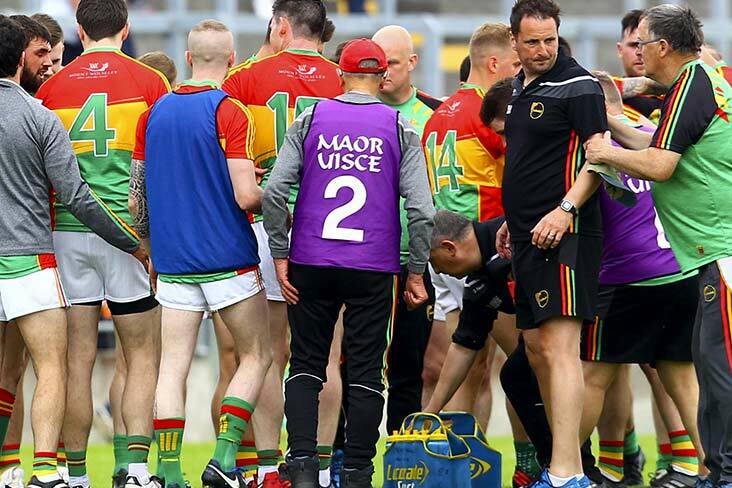 But O’Brien, whose charges stunned Division One side Kildare in this year’s Championship, has allayed fears that Carlow fans might have entertained in this regard. “Stephen Poacher has been with us for two years now, and he’s definitely staying on for a third year,” remarked O’Brien on the decision taken by the former Down under-21 coach in relation to his football involvement for next year. “Obviously that’s something that the team management and the players in the panel are delighted with, as Stephen has made a huge contribution to the progress we’ve made over the last two years, including winning promotion from Division Four. “He’s really a wonderful and fantastic coach and I couldn’t say enough in his favour. “As well, it’s an additional boost that he has an infectious personality and this helps him to get on exceptionally well with all the players. 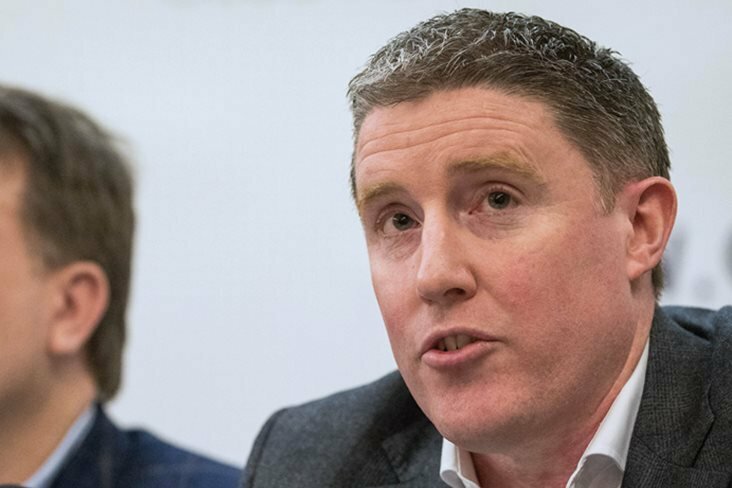 “He has no problem travelling from Newry, where he lives, for our training sessions and for our games,, and he has a bit more flexibility than most people due to the fact that he is a schoolteacher,” added O’Brien, who revealed that selectors Damien Sheehan, Tommy Wogan and Benjy O’Brien will also be continuing in their roles for 2019. Incidentally, Poacher first came to the notice of the Carlow supremo through the Down man’s role in writing a column for the ‘Gaelic Life’ magazine. 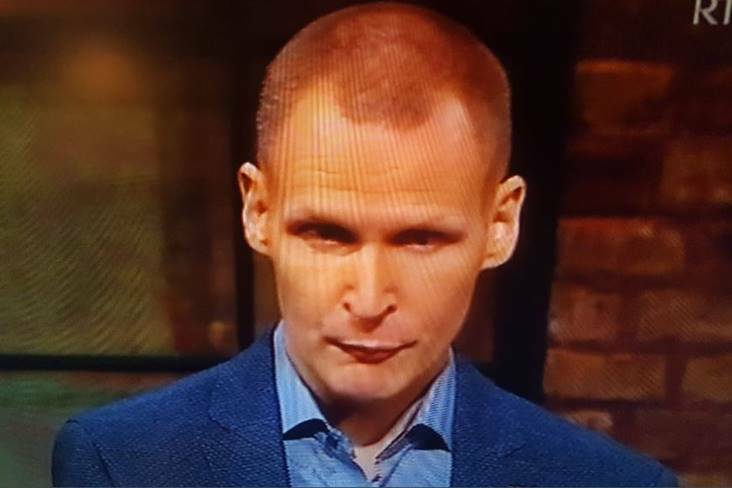 “From reading Stephen’s column about six years ago, I saw that he was due to run a football coaching clinic in Kilkeel in County Down,” explained O’Brien on the event that led to him making the acquaintance of Poacher. “So myself and Tommy Wogan decided to go along to the clinic, and I must say we were hugely impressed with Stephen’s knowledge and attention to detail about coaching. 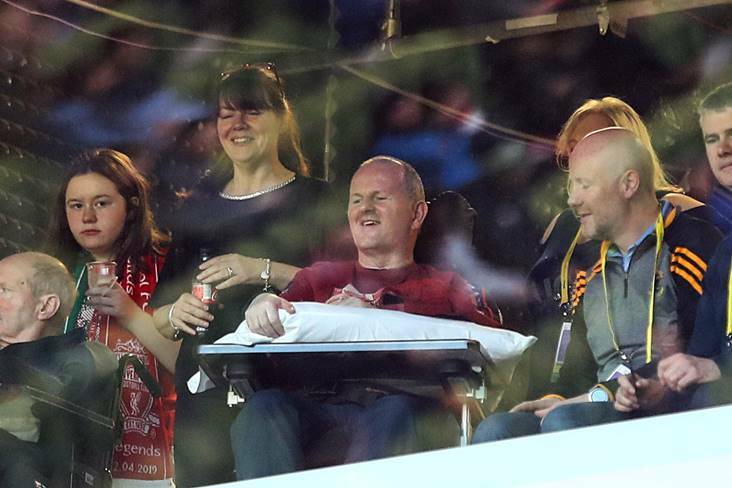 “At the clinic, myself and Tommy had a few words with Stephen and we agreed to keep in touch. 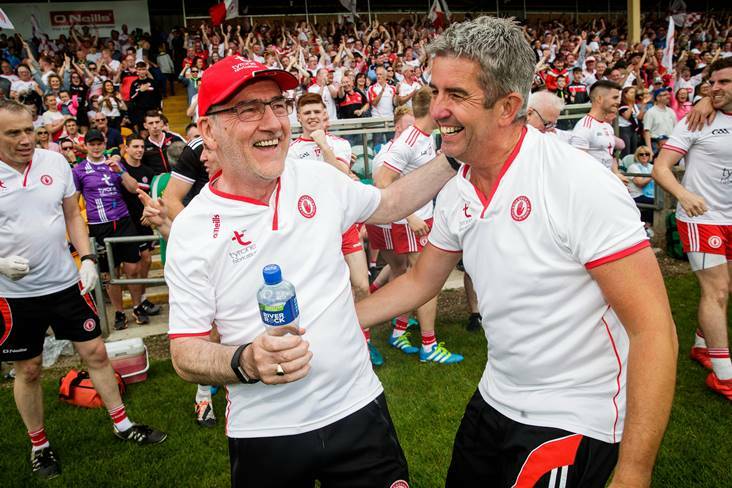 “Then, before our match in the qualifiers’ against Cavan three years ago, we got Stephen to hold coaching sessions at a few of our training sessions, and these went down very well. “And arising from that, Stephen agreed to become part of our management team for the 2017 season, leading to him staying on for last year and now also for next year,” added O’Brien. 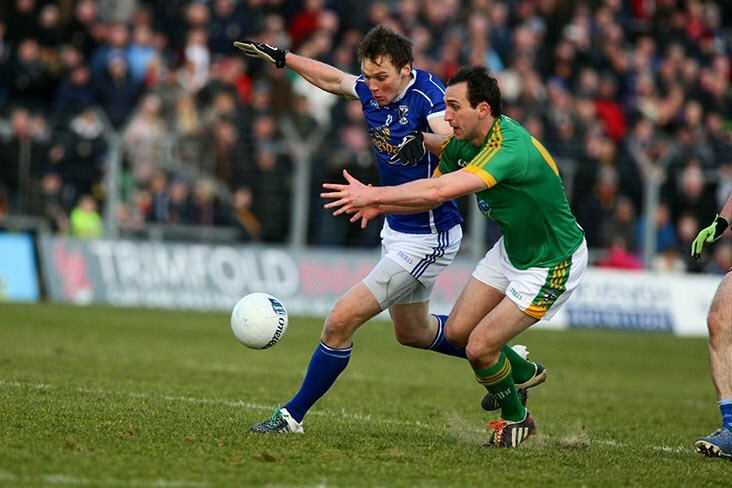 In addition to retaining the services of Poacher, who earlier this year slammed pundit Joe Brolly over his criticism of Carlow’s style of play, the Barrowsiders will also be boosted by the return of ace midfielder Brendan Murphy for the 2019 League campaign. 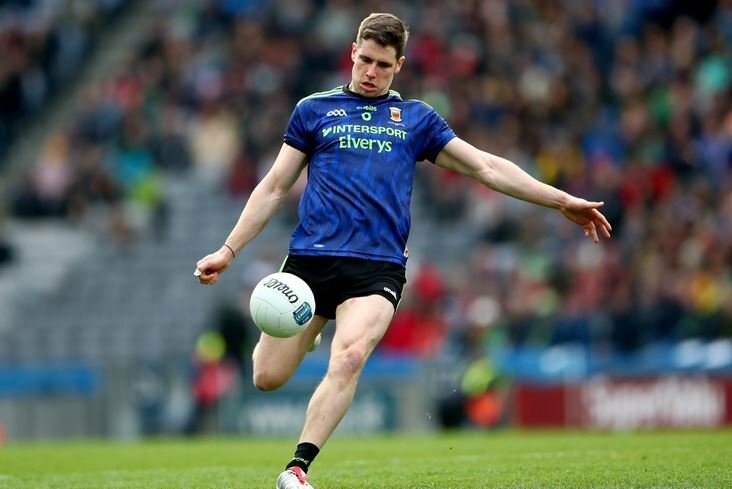 The ex Aussie Rules ace was an absentee in Carlow’s march to this year’s Leinster semi-final against Laois owing to the fact that he spent the summer playing football in the US. 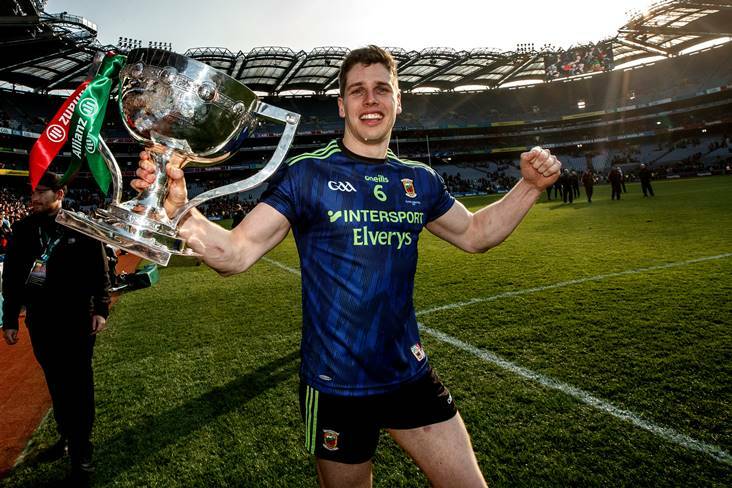 “It’s great that Brendan Murphy will be back with us for the League,” remarked O’Brien on the former International Rules star, who played with Dublin ace Diarmuid Connolly on the Donegal Boston team which won the Boston Championship. 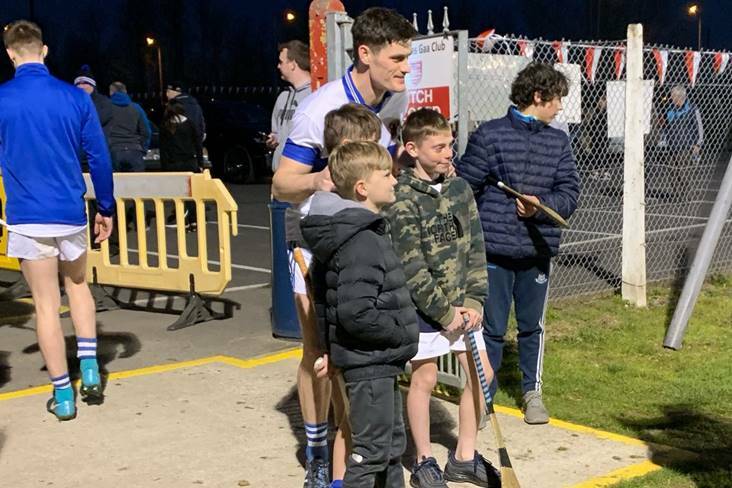 Looking ahead to next year’s League campaign, O’Brien said: “Obviously our aim will be to retain our place in Division Three and anything after that would be a bonus. 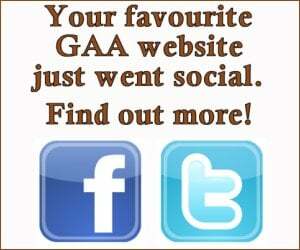 “Our first match is at home to Sligo on January 27th, and altogether we have four matches at home and three away. “I don’t know if it’s an advantage to have four home matches, as sometimes you feel less pressure when you’re playing away from home.